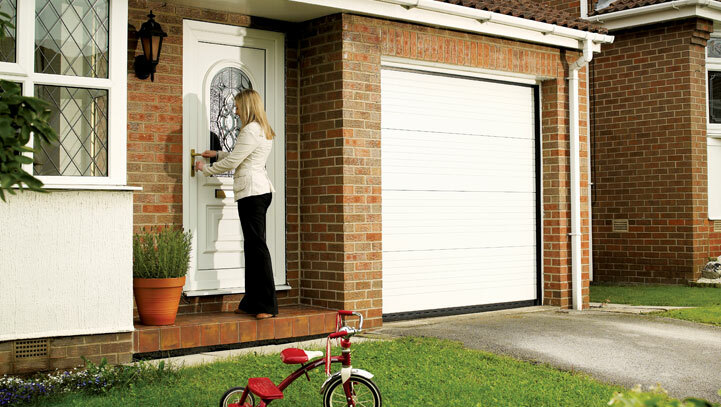 Looking for a local, quality garage door fitter? The Garage Door Team can trace its heritage back to 1991. 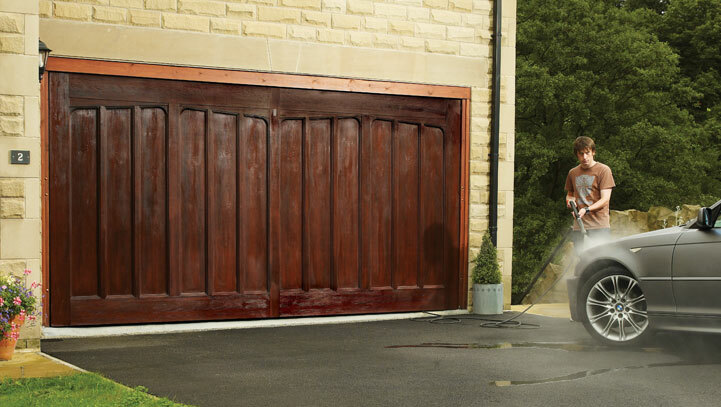 Since then it's become one of the UK's leading suppliers, installers and repairers of garage doors. Operating nationally, we've built a reputation for quality and service that simply cannot be matched, and to date have worked on many thousands of homes and businesses. 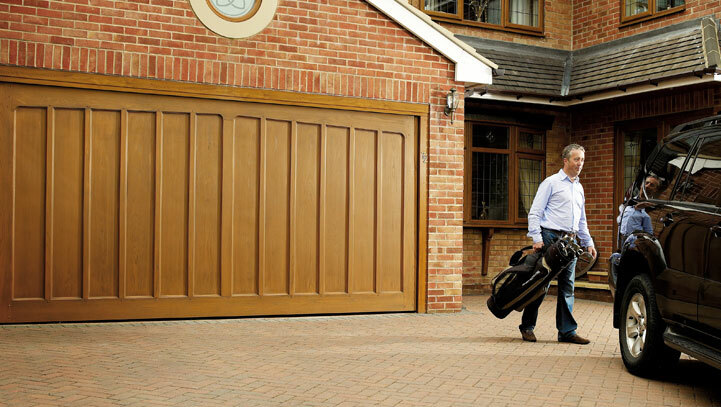 Why choose The Garage Door Team? When it comes to choosing a garage door, it doesn't just have to look great, it also has to perform on a number of levels. And that goes for the pre- and after-sales service as well. It's a choice that should be considered, and it's a choice that we can help you make. 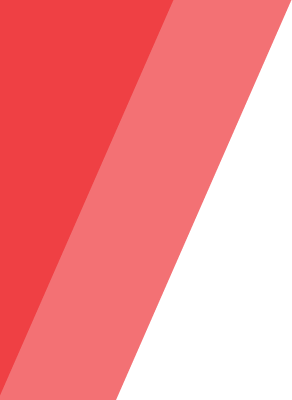 We're dedicated to offering the highest levels of customer service, so we've developed a Service Charter that outlines our commitments to you, the customer. 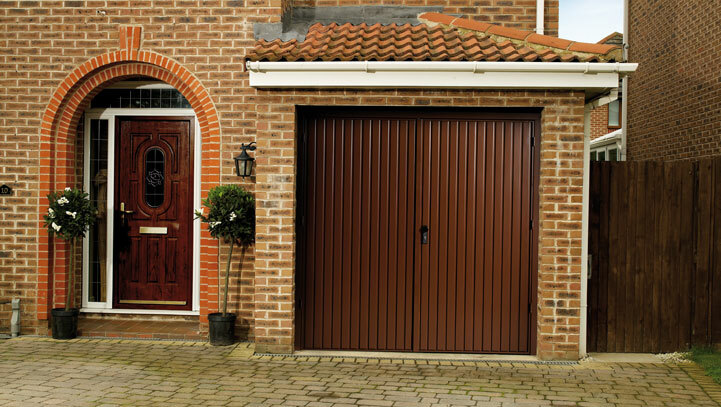 We are also proud to work with some of the world's leading manufacturers of garage doors, to provide a diverse range of style and finish options designed to suit every budget. Find out more about the manufacturers here. Our team in Leeds installed a set of horizontal up and over doors in Garforth. Up & Over Timber Garage Doors from The Garage Door Team. Wessex Garage Doors from The Garage Door Team.